Arty Apple create beautiful personalised gifts for babies and children that are suitable for so many occasions. From Baby Showers to a baby’s first Christmas, you will find a wide selection of beautiful items that are just perfect for those special celebrations and milestones you share with the little ones in your family. 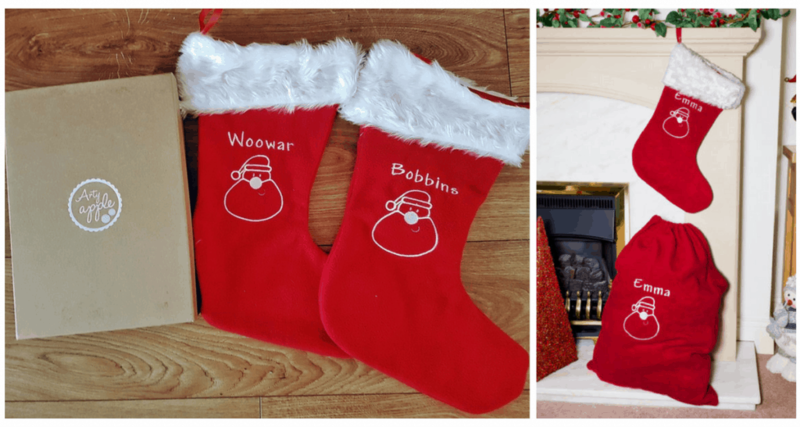 Each Christmas Stocking is priced at just £13.50. I was very impressed by the size and quality of the stockings for such a great price. Hopefully they will be hanging above our fireplace each Christmas for many years to come. Arty Apple make many other beautifully detailed gifts for little ones. From taggy blankets to birthday bunting, to personalised aprons for bigger kids – there is something for all ages and budgets. 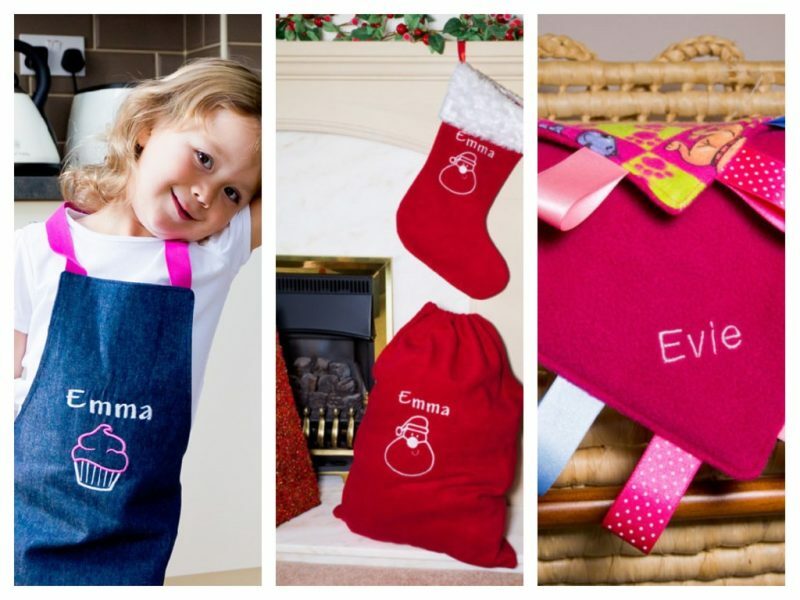 As well as making perfect keepsakes, gifts such as the personalised apron are practical and useful for many years, long past the time when the novelty of a toy may wear off. Perfect for budding chefs! 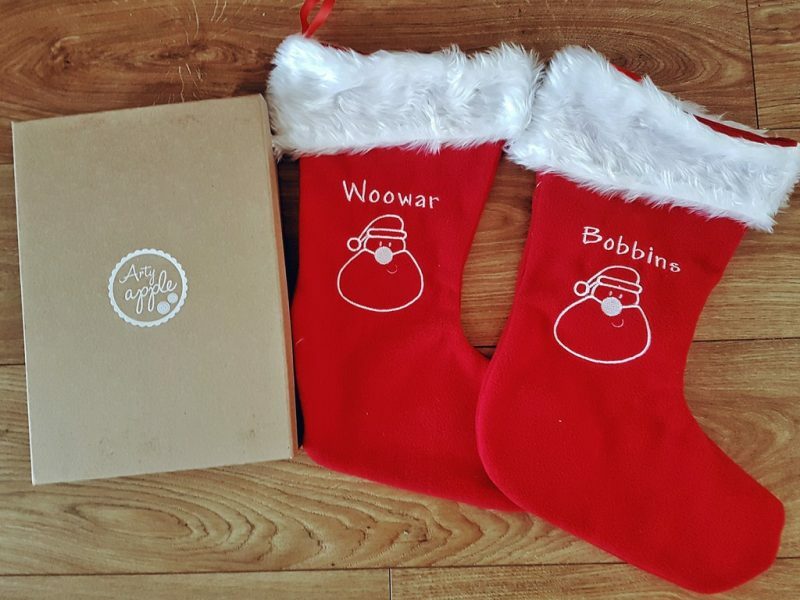 Overall, we loved our Arty Apple Personalised Christmas Stockings. I think Arty Apple could further improve their personalised gifts by offering alternative fonts and images for their gifts, as I would have chosen a more classical font. However, the stockings are large and sturdy and I can’t wait to fill them with small gifts and sweets that I know the children will love. In addition, I think gifts such as the personalised towels, taggies, blankets and bunting are perfect for baby showers. The items are well-made, useful, and in time will become treasured mementos. 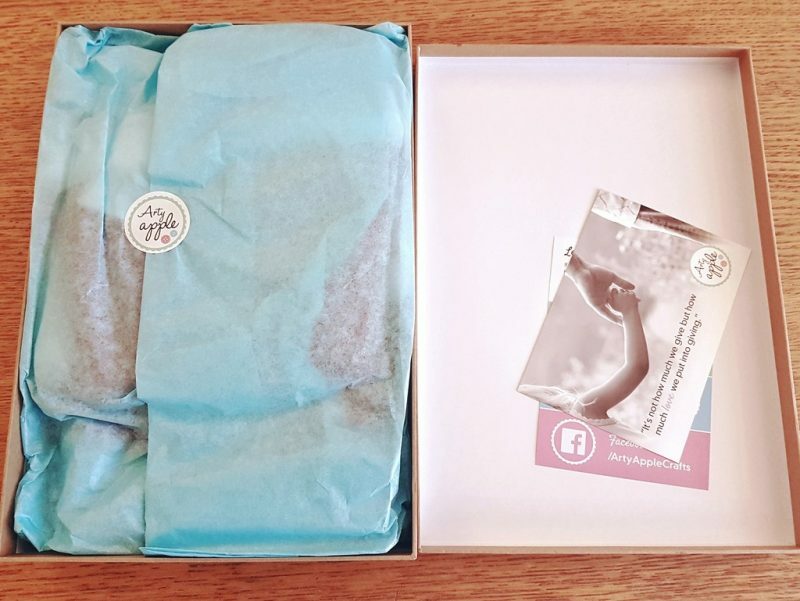 The presentation box and wrapping will mean that any expectant mum will feel special, opening such a beautifully presented gift. I will definitely be returning to Arty Apple, the next time I need to purchase a gift for a baby shower. 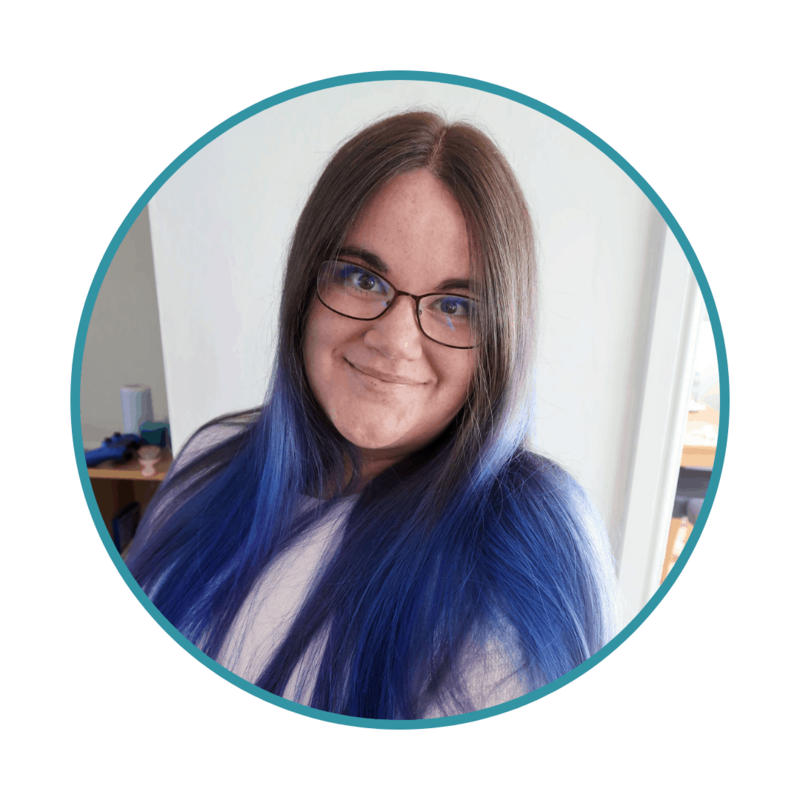 The presentation is gorgeous! This seems like a really nice company for gifts, thanks for reviewing it.